Learn How to Resize Images in Windows 10 without compromising the quality of images. You can use many free software to quickly resize images in Windows 10, 8, 7 or Vista. 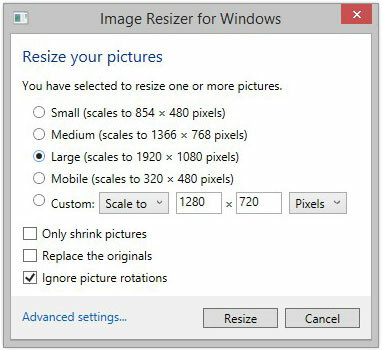 In this post we are also going to discuss, how to resize multiple photos in windows 10 or how to batch resize images on Windows using software like Image Resizer for Windows or PicPick or RIOT and many others. If you are not very much familiar with photo editing tools and other computer stuff, even resizing an image on windows could be a huge task. Mostly, people do Google and found online paid tools to resize images. 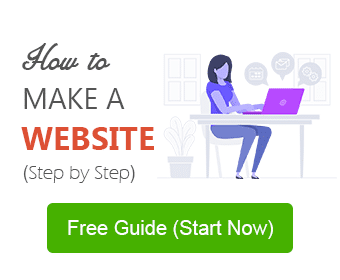 The web is full with thousands of bulky software and complicated tricks to use Microsoft Paint and Photoshop to resize your image. If you do not do photo editing professionally you don’t even need to install those bulky editing tools to resize images in Windows. 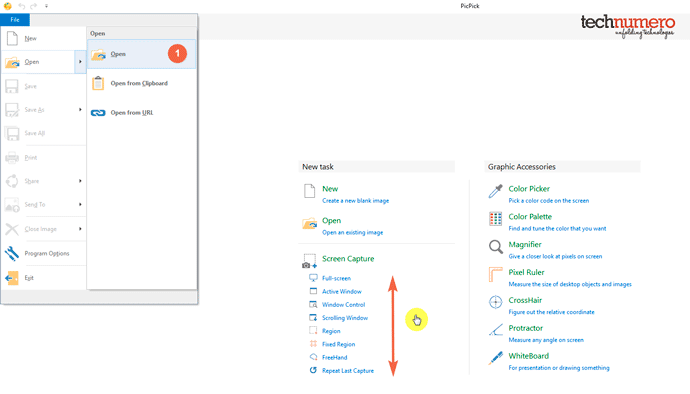 Let’s learn about how to resize images in Windows 10 quickly using free tools. There are many online and offline tools available and each one has their own merits and demerits. Here, I am going to share my favorite tools, which you can use to easily resize an image. All you need is to download and install any of the free programs on your windows computer. After that, read the following step-by-step guide to resize images on Windows 10. 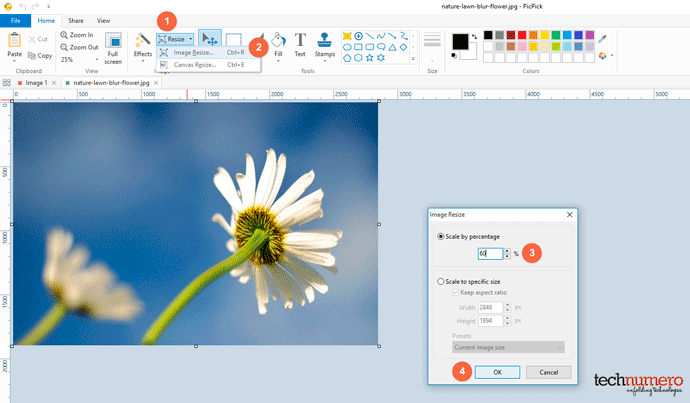 Image Resizer for Windows is easy to use and powerful software. It is very small in size (901 kb) & absolutely FREE. Further, you can use it for a single image resize, or resize multiple images in few seconds directly from your windows explorer. This software most of the common image formats i.e. JPG, JPEG, PNG, BMP, GIF, ICO, TIF, TIFF WDP, etc. The only thing which requires to make it work is .NET Framework 3.0/4.5 or later on your machine. Download the tool from here and install it. Next, go to your image folder and select single or multiple images with the use of Shift or Ctrl Key. 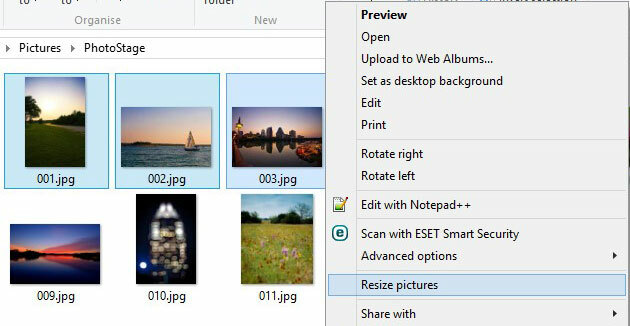 Right Click on the selected file(s) and you’ll find an option named Resize pictures. As shown in the picture below. Hit the Resize picture button and another window will open to select image size & other options. Click on the Resize button and you are done. It’ll take a few seconds to convert your files depending upon the size and number of images. Your resize images will save automatically in the same folder. 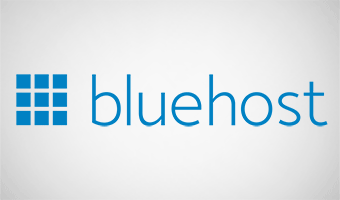 sharpen, Brightness, Hue / Saturation, Color balance etc. capture widget, capturing with cursor etc. Download and install PicPick from here. Double click PicPick icon from desktop or use start menu to open it. Click File > Open to select an image to resize. Click Resize > Image Resize from top PicPick toolbar. Save your resized image using File menu > Save or Save as to a location of your preference. 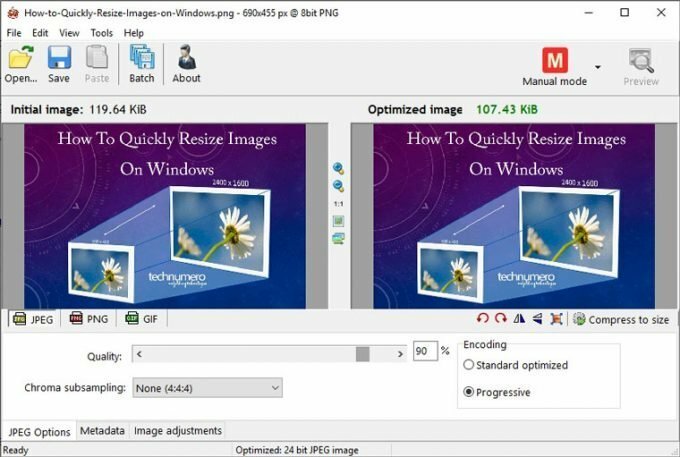 Another free and lightweight program for batch resizes images on Windows. Download this tool from its website and install it. As per the image below, you will find multiple options to optimize your photos. Open a single image for resizing, or choose the batch option to reduce the file size of your image. If you are a blogger, I would recommend you to use this tool to optimize your images for web delivery. It drastically reduces the size of your image as per the set image quality. Hope this guide is useful for you. Which software do you use to resize images on Windows? Let us know via comment sections below. That’s what we’ve been looking for! Great post! I liked the PicPick tool.